Picture Book Party: Top new picture book picks! 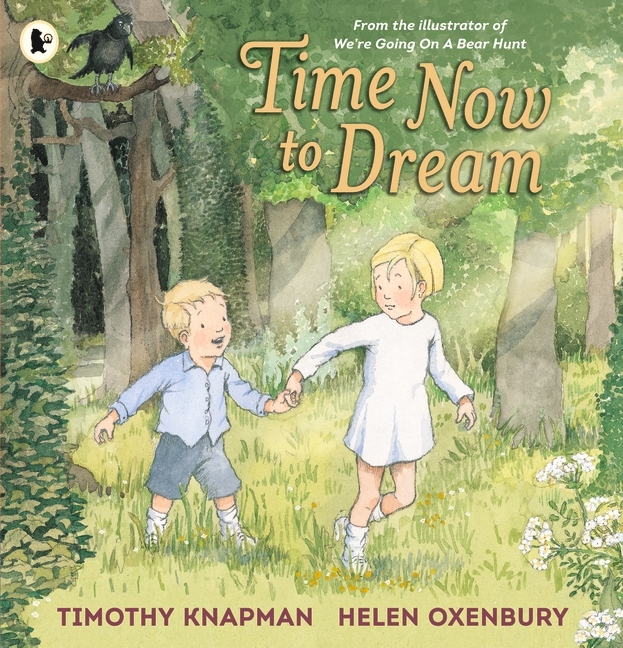 We have some fabulous new picture books to share with you. Check out our top picks below with everything from playtime rhymes to trains and diggers, we have plenty of new stories for you to discover! 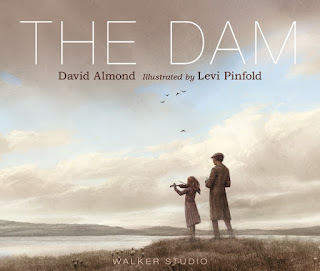 A lyrical, captivating and beautiful picture book by Carnegie Medal-winner David Almond, illustrated by Kate Greenaway Medal-winner Levi Pinfold. This astonishing picture book combines themes of loss, hope and music as David Almond pays homage to all musicians, showing the ancient and unstoppable power of creativity. 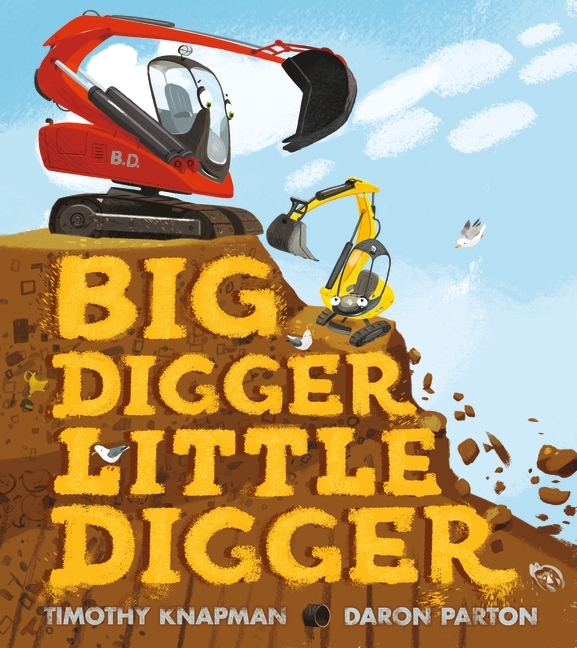 A story about a little digger with a very big heart, perfect for all fans of construction site stories! Little Digger loves to work hard, digging holes all day long. “Little digger, little digger, little digger,” he hums happily as he digs. But, one day, an especially BIG hole needs to be dug, and so in comes … BIG DIGGER. He begins to dig the biggest hole that anyone on the building site has ever seen… With the arrival of Big Digger, will there still be a place for Little Digger on the building site? A heart-warming read-aloud story about the power of hard work, teamwork and positivity. Today is a big day for little Train ... he's going out on the track, all by himself, for the very first time! Little Train is going out on the track, all by himself, for the very first time! But before he goes, his mummy and daddy remind him: “When it’s time to come home, no matter how far you are, just follow the track all the way back, where we’ll be waiting.” So Little Train heads off into the unknown with a clickety-clack… But, when night falls and the track runs out, will he remember what to do? 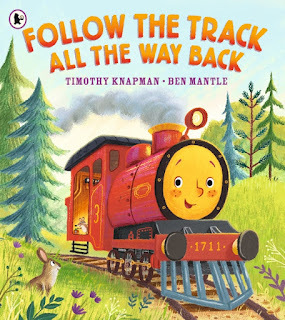 Taking its place beside the classic The Little Engine That Could, young readers will share Little Train’s trepidation and excitement in this uplifting and extraordinary read-aloud adventure, and rejoice in the gorgeously atmospheric artwork of illustrator Ben Mantle. A new baby story that turns the sibling lament into a hilarious memoir. Meet the rightful heir to the throne: the big sister! Marianna, the most beautiful, ever so kindest princess, lives happily with her mum, dad and gerbil. Happy, that is, until the new baby comes along. His Royal Highness King Baby is so smelly. He’s so noisy. And all the talk in the Land is about him – non-stop. ALL THE TIME! 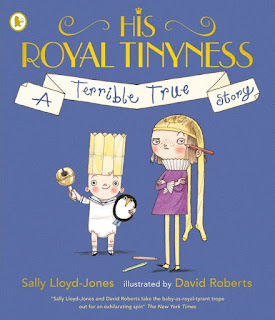 New York Times bestselling author Sally Lloyd-Jones’ hilarious narrative voice is brought exquisitely to life by David Roberts in this home-grown fairy tale about a little girl with a new baby brother. 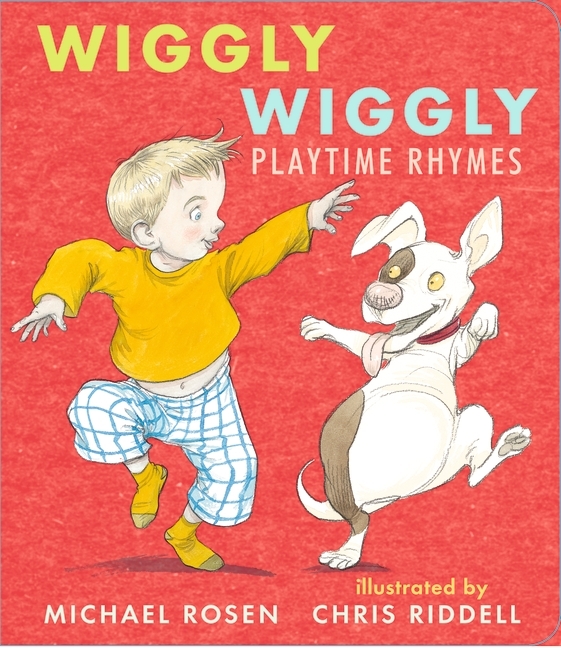 Wiggle, jiggle and giggle along with this board-book of playtime rhymes. A board-book collection of playtime rhymes from not one but two Children's Laureates. Join a band of mischievous monkeys, tigers, lions, elephants and bears as they tippy-tap, boing-boing, wiggle-wiggle and wave hello – and goodbye! The most energetic poems from the award-winning anthology A Great Big Cuddle have found the perfect new home in this friendly format. Michael Rosen has adapted his rhymes so that even the very littlest readers can join in; Chris Riddell's vibrant, extraordinary pictures fizz off the page. Pairing two of the biggest names in the world of children’s books, Wiggly Wiggly is a small book that contains a lot of action!